Teens and Outdoor Sports, plus therapeutic schools and teen rehabs. We’ve all seen it countless times- the golden movie moment when the troubled child scores a winning home run or the goal that seals the team’s victory, basking in the glow from proud parents and surprised peers. Unfortunately real life isn’t like that and some kids just don’t do well at team sports. However, the days when sporting choices were restricted to football, basketball, and baseball are long gone. There are now plenty of other active pastimes that teens can get involved with and benefit from. Outdoor sports are very good for getting kids and teens who dread PE class off the sofa. For a start, even the most cynical teenager will probably admit that sports like rock climbing, surfing, and mountain biking are pretty cool. They’re also non-competitive and open to participants of all ages and fitness levels- children as young as five are welcome at most indoor rock climbing centers. Learning the skills associated with an ‘extreme’ sport like climbing or surfing is a gradual process but beginners almost always see rapid improvement over the first few sessions. This brings with it a tide of new self esteem. There is nothing so eye-opening as realising that something you never thought possible is actually well within your grasp. 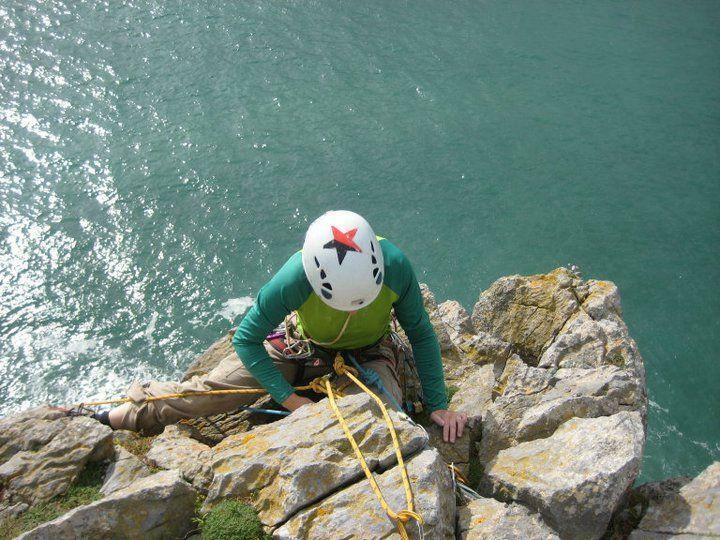 Undertaken with a qualified instructor and in a controlled environment, sports like climbing, kayaking, and caving are far safer than many people assume. They remain a little scary but this should be seen as a positive quality. Learning to deal with small fears is the first step towards learning to deal with big ones. Good instructors are sensitive to nervous novices of all ages and know when to push and when not to. Parents shouldn’t be reluctant to get on the rock climbing wall (or onto a surfboard, a mountain bike, or a kayak) with their kids. Sure, they may see that you get frightened by heights or deep water, but if they see you keep trying anyway, laughing when you fall off, and doing a little better next time they’ll learn something very valuable from your example. A slightly scary challenge is also the perfect bonding experience. In an outdoor sports environment it usually doesn’t take long for older kids to start cheering their younger siblings on, so there is every reason to try these activities as a family. 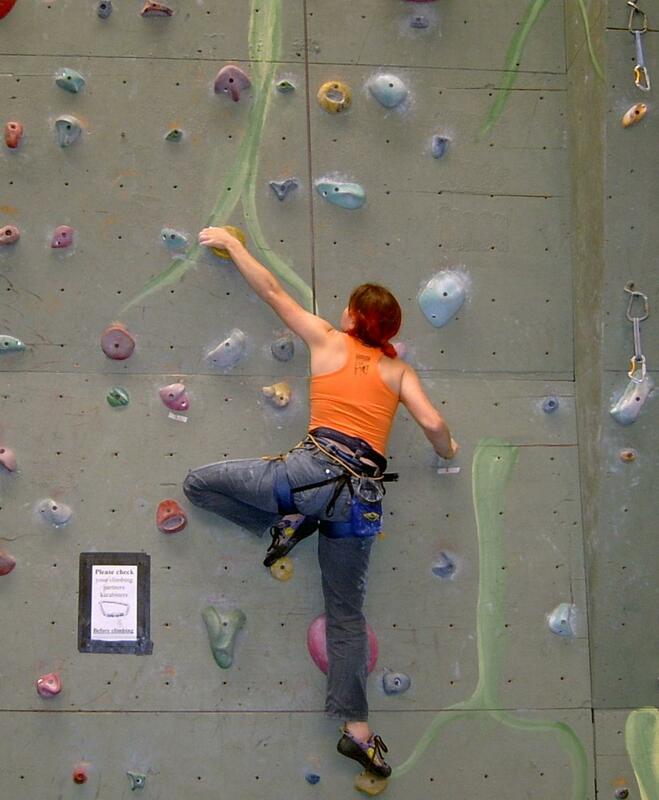 Jess Spate is a qualified climbing instructor and an outdoor sports enthusiast. When not in the water, on a mountain, or down a deep cave she writes for Appalachian Outdoors and edits a British outdoor clothing website. Should you need help finding therapeutic schools or Christian boarding schools or therapeutic schools or Christian boarding schools, please let us know. Therapeutic programs and schools like this will provide treatment for troubled teens. Boarding Schools (Emotional Growth Schools and Therapeutic Boarding Schools) provide supervision and counseling for at-risk teenage boys and girls. Rehabs for teens provide addiction counseling and drug abuse recovery. Residential Treatment Centers offer clinical treatment with both academic and behavioral support, plus medication management and medical monitoring. They treat adolescents with serious psychological and behavioral issues, are highly structured, and they offer recreational and adventure activities.